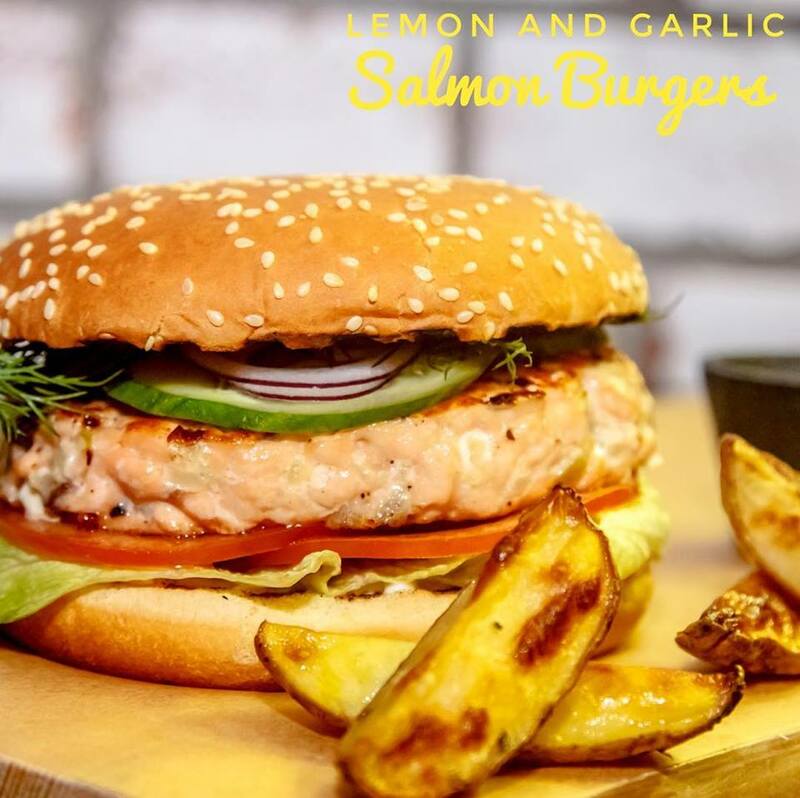 Try our Lemon and Garlic flavoured Salmon Burgers for a delicious twist on a classic meal! Shop our Lemon and Garlic Salmon Burgers here. 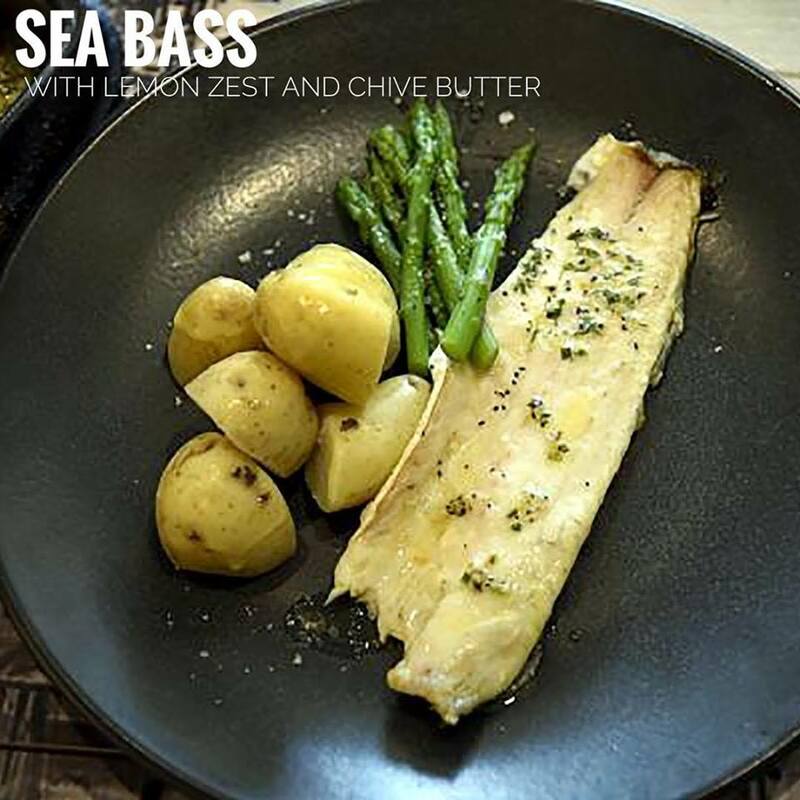 Our fresh Sea Bass fillets are smothered in a delicious lemon and chive butter and supplied in an oven proof, microwaveable tray, ready to cook in a matter of minutes! The ultimate fresh and healthy ready meal. Shop our Sea Bass with Lemon Zest and Chive Butter here. 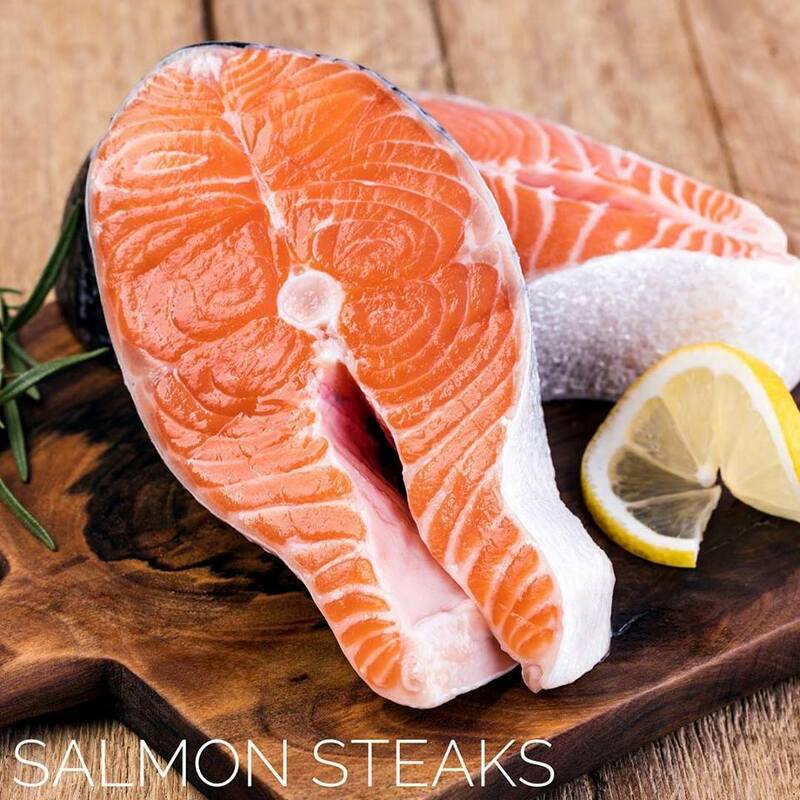 Treat yourself this weekend to a delicious chunky, fresh Salmon Steak. Our farmed Salmon is supplied with a deep colour and lovely distinct flavour. 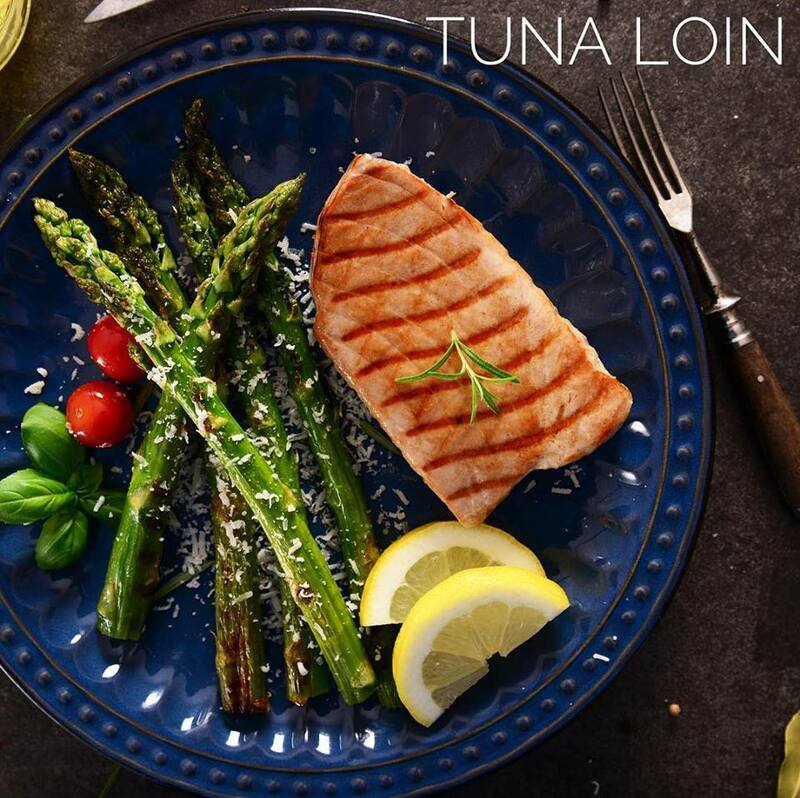 Supplied in thick, bone free portions our fresh, prime quality, line caught Tuna Loin portions are nothing like tinned Tuna! 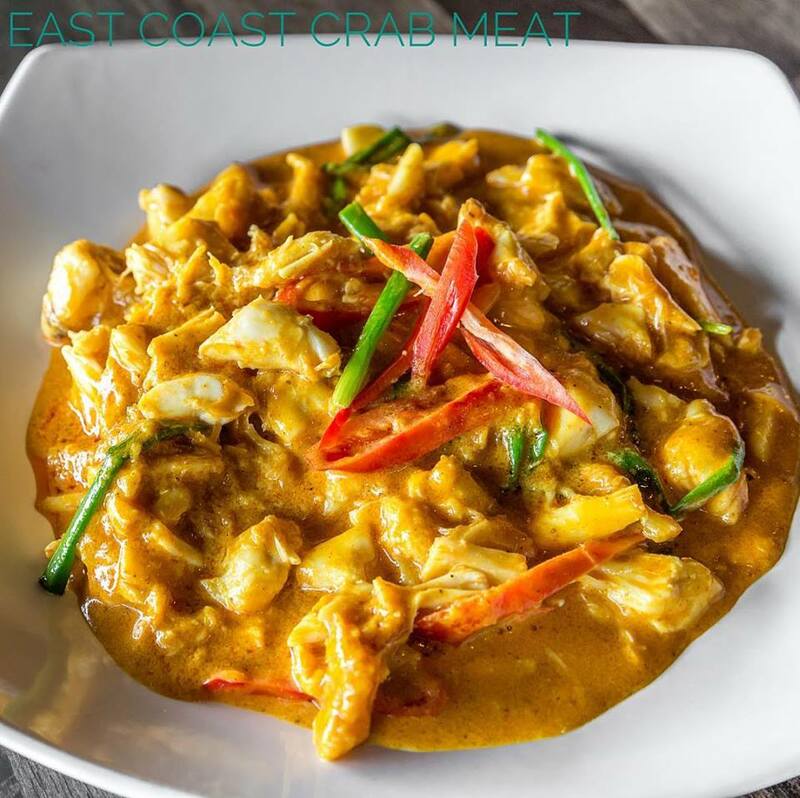 Our succulent hand-picked high quality East Coast of England white Crab meat is fully cooked and frozen, perfect for enjoying in a delicious curry, salad or sandwich. 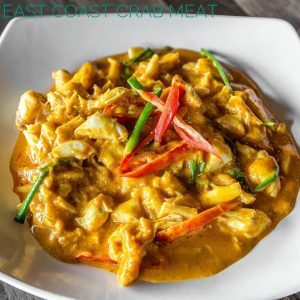 Shop our White East Coast Crab Meat 200g (Frozen) here. Try our Breaded Haddock Kiev for a delicious twist on a family favourite. 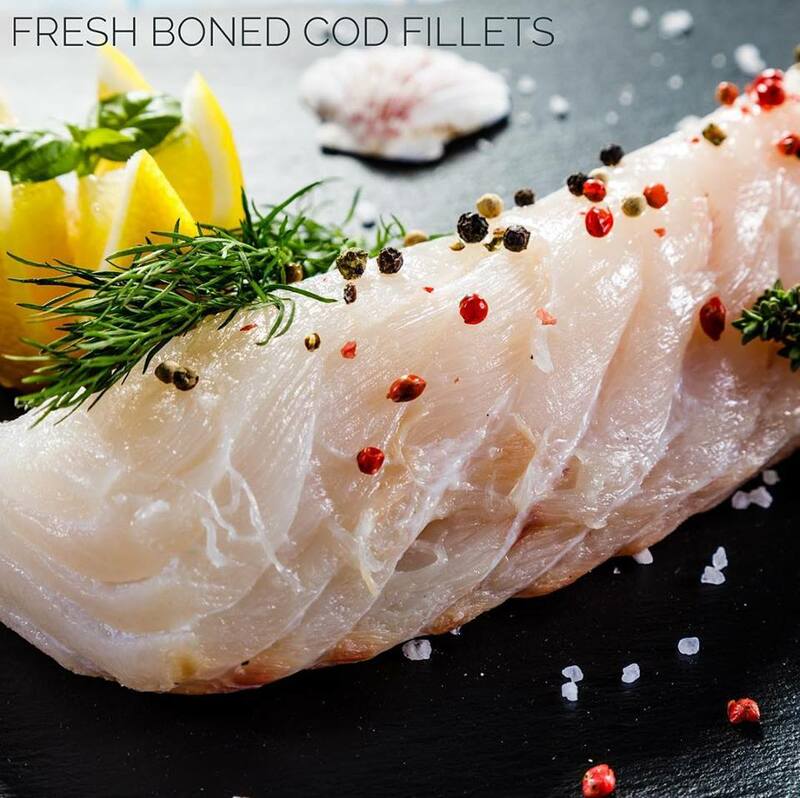 Our quality Haddock fillets are topped with a luxurious garlic butter sauce and coated in golden breadcrumbs. 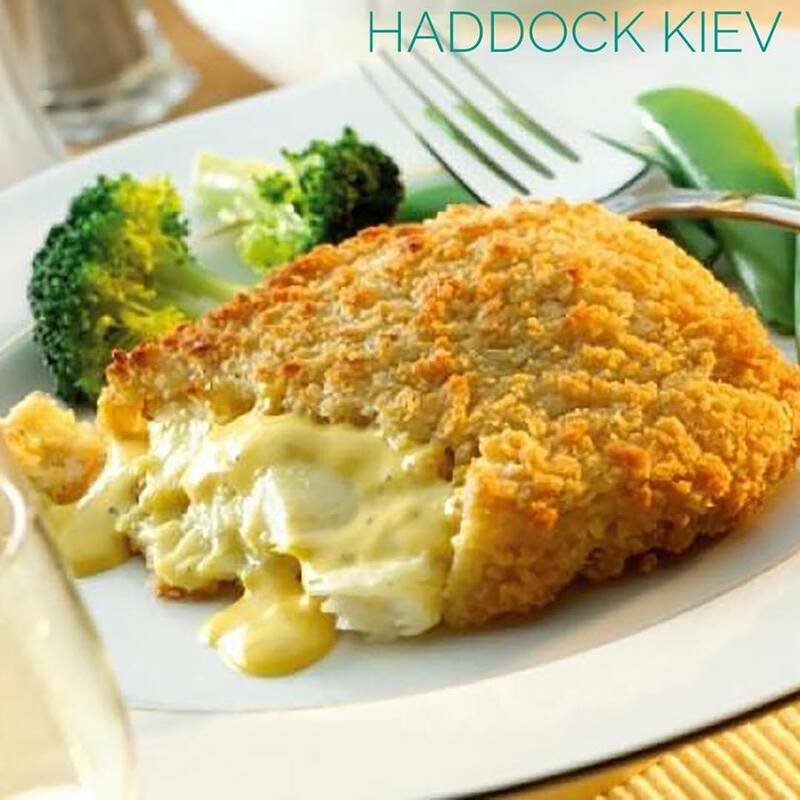 Shop our Breaded Haddock Kievs here. 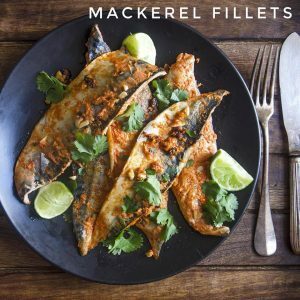 These delicious small fishes are packed full of omega 3 fatty acids, protein and calcium making perfect for a quick, easy and healthy meal idea. 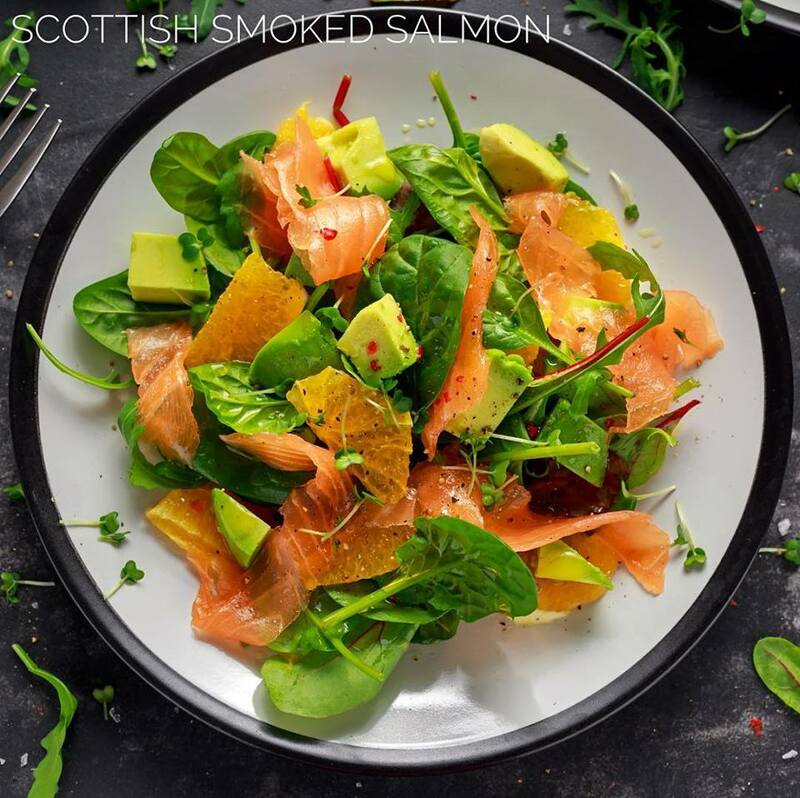 Add our premium quality long sliced Scottish Smoked Salmon to your salad for a delicious twist on a boring leafy green salad. 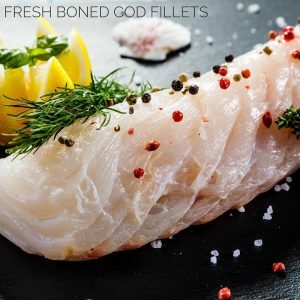 Our wafer thin smoked salmon strips, supplied by John Ross Jr, have a distinct flavour and smooth texture – can be stored in the fridge or frozen down for later use. Shop our Scottish Smoked Salmon (200g) here. High in Omega 3, Selenium and Vitamin B12, Mackerel is a fantastic oily fish to add to your diet. 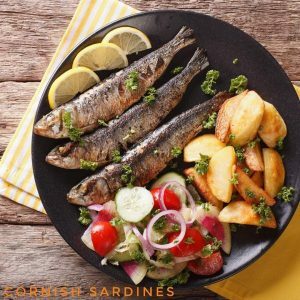 The flavour is rich with a moist texture and is excellent grilled and served with a sharp fruity sauce such as the traditional gooseberry sauce.